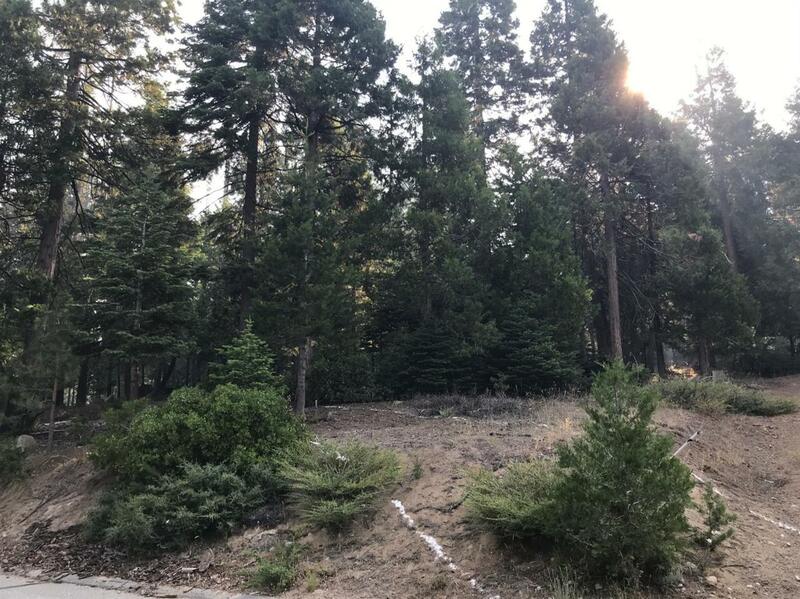 Here is your opportunity to own a beautiful up-sloping lot in Phase 2 of Shaver Lake's Timber Ridge development. This nicely wooded lot is the ideal location for building your mountain home getaway. The property corners have been marked and a topo map is available. All utilities are underground and in place at the property corner. CC&Rs require a minimum of 1,800 square feet and a 2 car garage. 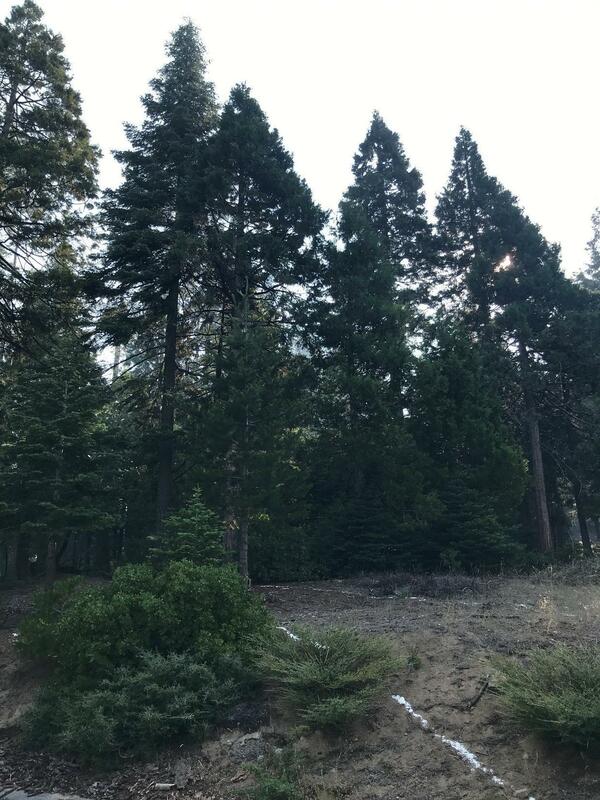 This desirable property is a short drive to Shaver Lake and China Peak.